I am so grateful to have participated in the creation of the first ever For Teens by Teens Marijuana Campaign that aims to inform teens of the effects it has on their brain. 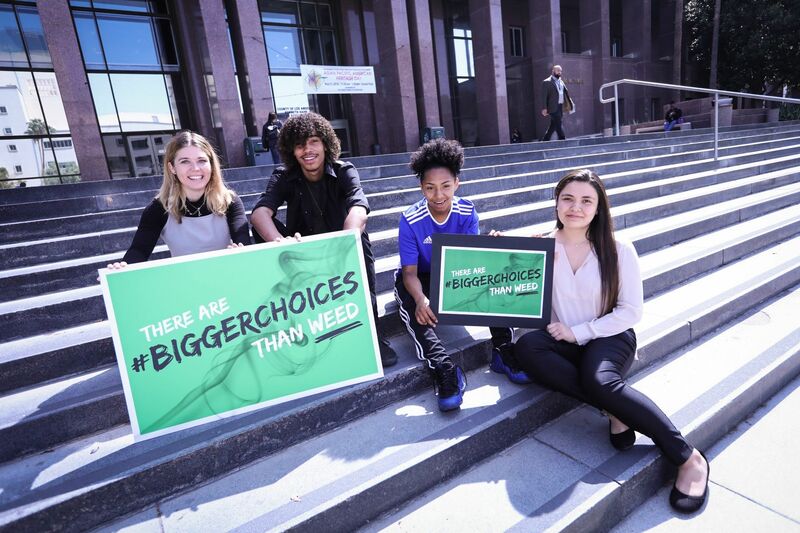 May 10 was the press release and opening for the Bigger Choices Campaign! This campaign was created by teenagers for teenagers! Did you know one out of six teens in Los Angeles are avid marijuana users? This campaign was created because it’s vital our peers know what effects cannabis can have on them! You will be seeing this videos on every Social Media Platform out there! Take a look at the Campaign videos in the links attached! More posts about this experience coming soon!